Did someone call the Doctor ?? He traveled to this dimension to find out what was up with all these ships getting blown up but then miraculously reappearing in port 5 minutes later. 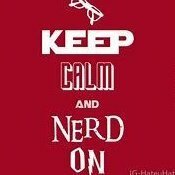 I always thought Tom Baker (my favorite of the ones I've seen...haven't watched in 25 years though) was the 3rd doctor. As for the Kennedy reference...he was shot on the 22nd Nov '63 & Doc Who premiered on the 23rd but it was almost cancelled to continue covering the assassination news but at the 11th hour they decided to go ahead with the airing as they had already been covering it non stop for over 24 hours. 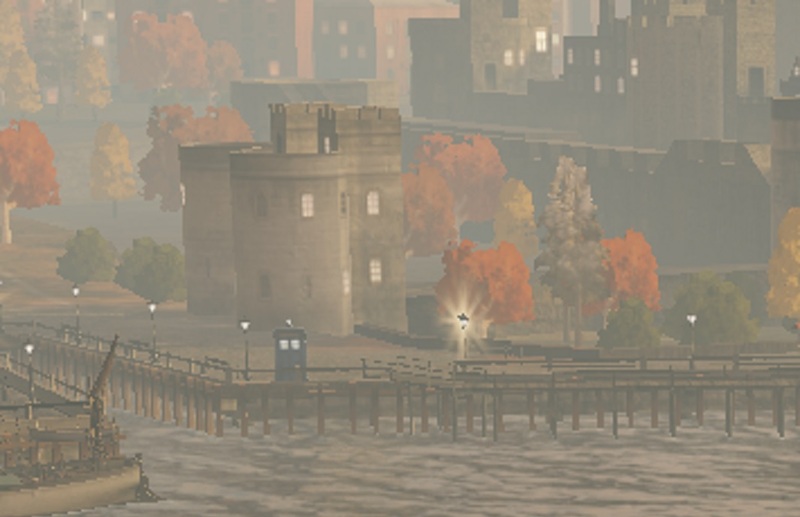 For some reason my attention was drawn to the streetlamp & it took me awhile to focus in on the Tardis. There's another 1 I saw in 1 of the promo pictures (w/the plane w/wheels...as opposed to the plane w/floats...flying above it that was at the corner of what looked to be an apartment building...I'll try & find it & add the screenshot (hopefully 2 doctors in 1 city at the same time won't cause a divide by zero incident). Edit: I seen where yours was but have no idea how you got such a zoomed in shot of it. The 1 in the promo was from an overhead view as the plane was passing by so not able to find it from my limited viewable access...although there are a few red things here & there that may be Tardises but can't ell w/out being anble to zoom in & not sure why they would be bright red (as the Tardis) 7 the 1 you zoomed in on is grey. I have the POP figure of Capaldi with the guitar and sunglasses next to a chibi figure of Kongou from Kancolle. I thought she would make a perfect companion for him. Complete opposite in personality, yet strong and self reliant, and might be able to one shot a Dalek. The London Port is set in the late 1930s to mid 1940s and those blue police boxes were in use then. Below is a police box built in 1929. The Gallant was sunk, so I came back to an empty port. Stared at the screen -- and there it was. Zoomed in (no ship there) and took a screen shot. Expanded the picture and trimmed with Microsoft Paint. In Dasha's update video there is a more zoomed in shot of the one you snapped at :42 seconds & it is actually a police box phone as opposed to a regular red & white public phone box. I've spotted at least 4 of the red & white ones in the port. 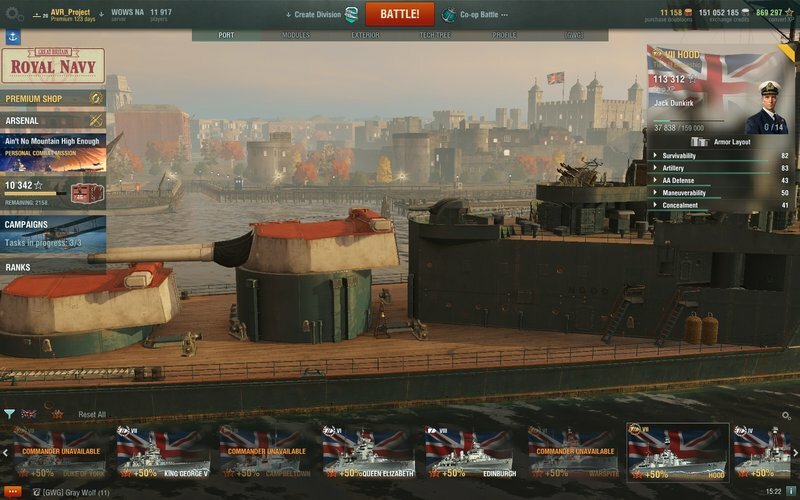 On the port side of the channel of whatever ship is in port) there are 2 of them...(with Bayern in port for reference) 1 at the end of the barrels of the front most turret & 1 in line with the smaller mast that the German flag is on. On the starboard side of whatever ship is in port the police box is at a corner of a walkway...on the same starboard side of the ship on the other side of the little channel that the police box is on the corner of there seems to be a red & white 1 right about the same place as the police box on that other corner of the little channel (I hope that wasn't as confusing as it seems to have been...I tried to specifically clarify everything but may have gone overboard & been more confusing than clarifying). Farther along on the same side as of that channel where the red & white one is there seems to be another red & white one under the billboard (same building in the promo) on the side of the building (right directly under the left edge of the billboard). Hopefully you were able to follow all of that...if not sorry for the rambling. 9:30 into the video -- get ready to be amazed. You mean with Hood? Yep. It's true. He often related that story in personal appearances. My mother, who by that time (mid-80s?) - quite against her will - had become a huge Doctor Who fan, went to see him here in Dallas. Seems he found her rather attractive and they hung out for a while after the show. That was one of the stories she brought home. I had to work.